$10 Starbucks Gift Card Giveaway! 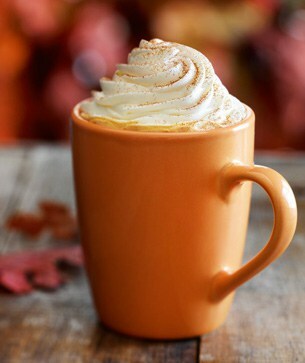 Now that the weather is starting to cool down, its a great time for that perfect fall treat! I love going with my family and getting Starbucks Hot Chocolate and Apple Cider. One lucky Momsreview4you Reader will win a $10 Starbucks Gift Card!